You may not be streaming, but are considering it. You may also be using a free solution right now, but are missing some key features and support. You may also be using a paid service, but aren’t sure how it compares to BoxCast. 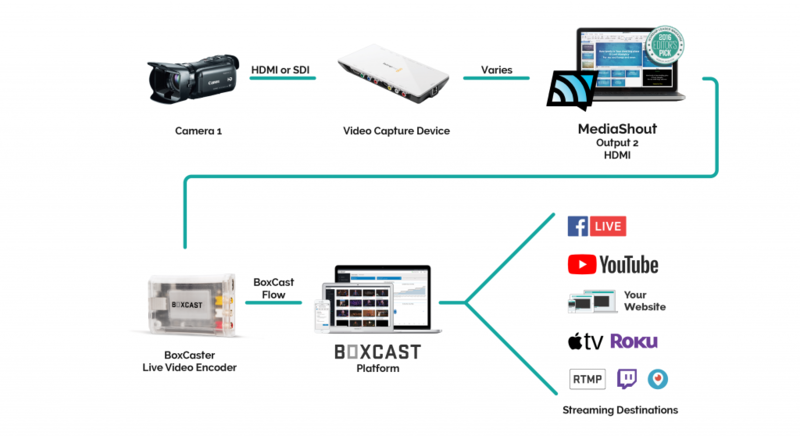 If you are considering using BoxCast with MediaShout, learn more about how BoxCast Streaming works and get a FREE Streaming Consultation. We think that it will be a call that will be beneficial to you and your ministry. 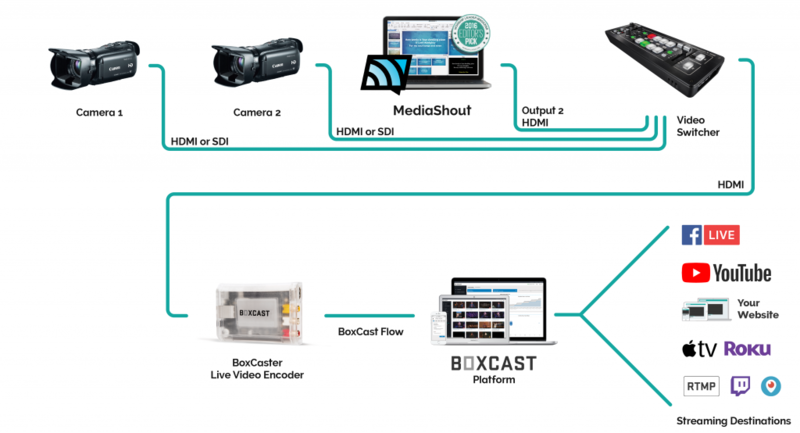 Want to learn more about how to use BoxCast with MediaShout?